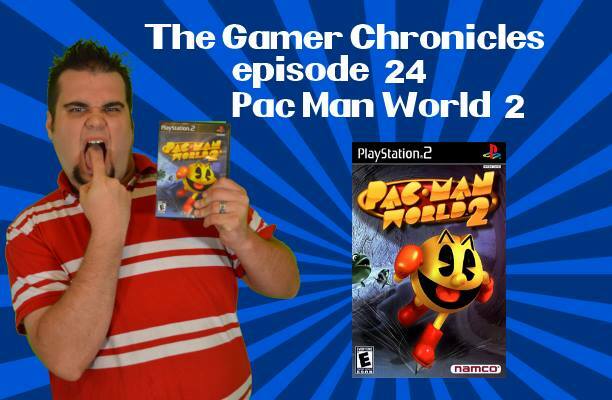 3rd-strike.com | The Gamer Chronicles Ep:24 Pac-Man World 2! After a short break The Gamer Chronicles is back to present you with a classic that has left many gamers with mixed emotions. Pac-Man World 2 proves to be a game that has its charm but lacks in the gameplay department.